Hard Plastic Coin Snaps are made of Archival, Acid Free Polystyrene which is safe for long term storage. 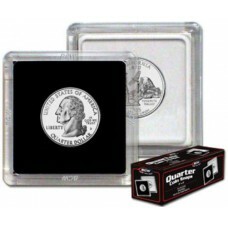 Coin Snap Holders come with an insert to hold he coin in place which is black on one side and white on the other. 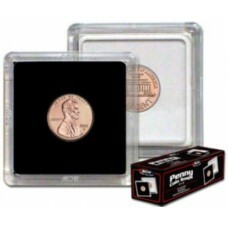 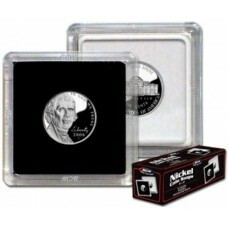 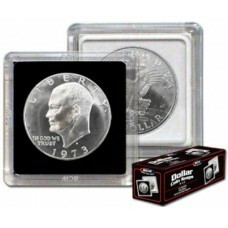 Available in Penny, Nickel, Dime, Quarter, Half Dollar, Large Silver Dollar, and Small Dollar Sizes.